History appears to be repeating itself at JCPenney this week. Just days after the retailer announced its same-store sales were up through the holiday season, the company tempered that good news by unveiling plans to close several stores… again. You might remember the same good news-bad news pattern from just a year ago when the company said sales were up, while also announcing plans to close 40 stores. This time around, the retailer will close seven underperforming stores by mid-April, the Dallas Morning News reports. Locations slated for closing, which represent a small fraction of the company’s 1,020 stores, are situated in smaller markets, a spokesperson for the company said. 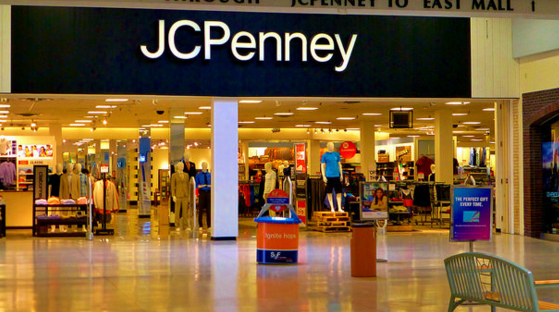 Shuttering stores at the beginning of the year isn’t an unusual move for JCPenney. The past closures, including 40 in 2015 and 33 in 2014, have come as part of the company’s annual review process. JCPenney has spent the last decade embarking on and then undoing a disastrous business-model makeover by former CEO Ron Johnson. The company hired former Home Depot executive Marvin Ellison, who took over in August. And until today, it appeared that Ellison’s turnaround plans had started to take hold: last week the company announced improved sales figures, an uptick in its online business, and record high e-commerce sales for the holiday season.